As he transitioned to high school, Ctvrtlik found that his time was split between both volleyball and basketball. However, as his eye turned toward college, volleyball won out. As a freshman and sophomore, Ctvrtlik overcame the natural adjustment from high school to college, both on and off the court. From starting college weight-training regiments, as well as focusing on fundamentals, the Newport Beach native quickly adapted to the steep learning curve. 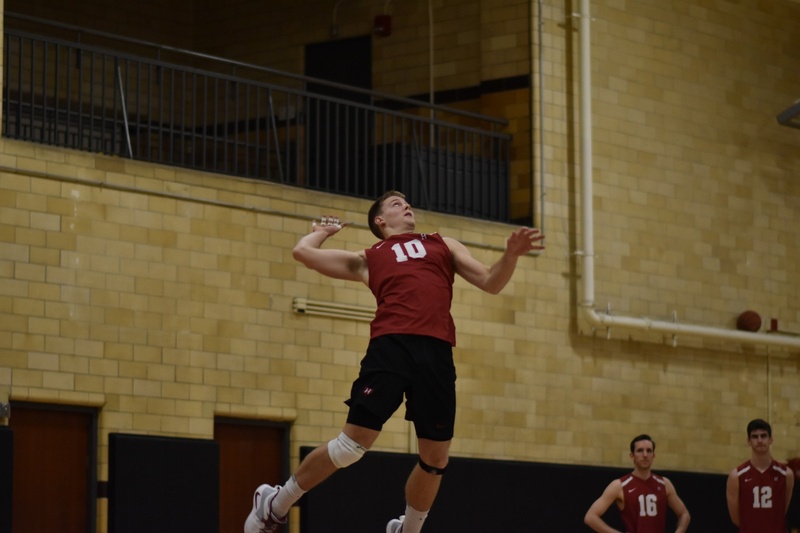 However, last year, Ctvrtlik became one of the few junior captains in Harvard’s Men’s Volleyball history. In speaking about his role as a captain, Ctvrtlik put the emphasis on his team and his co-captain, senior Trevor Dow, before any personal achievements. In regard to future endeavors with volleyball, Ctvrtlik could only chuckle and give a guess at what would happen in the future.